US hotel operator Capella Hotel Group is to open a Solis-branded property in Doha, Qatar. 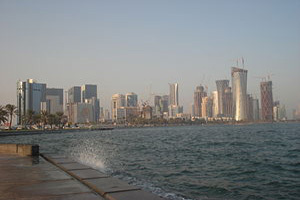 The 418-room Solis Doha will be located next to the Qatar National Convention Centre in Education City. Meeting facilities will include a 1600 sqm grand ballroom and more than 1600 sqm of breakout, pre-function and exhibit space, with an additional four boardrooms and six meeting rooms. All event spaces will be equipped with the latest in audio, visual and communication technologies.